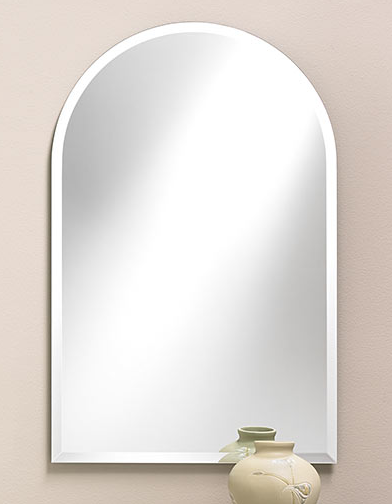 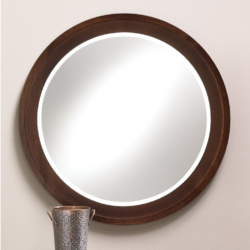 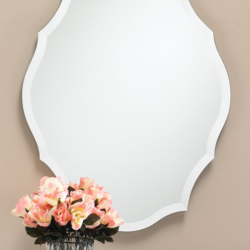 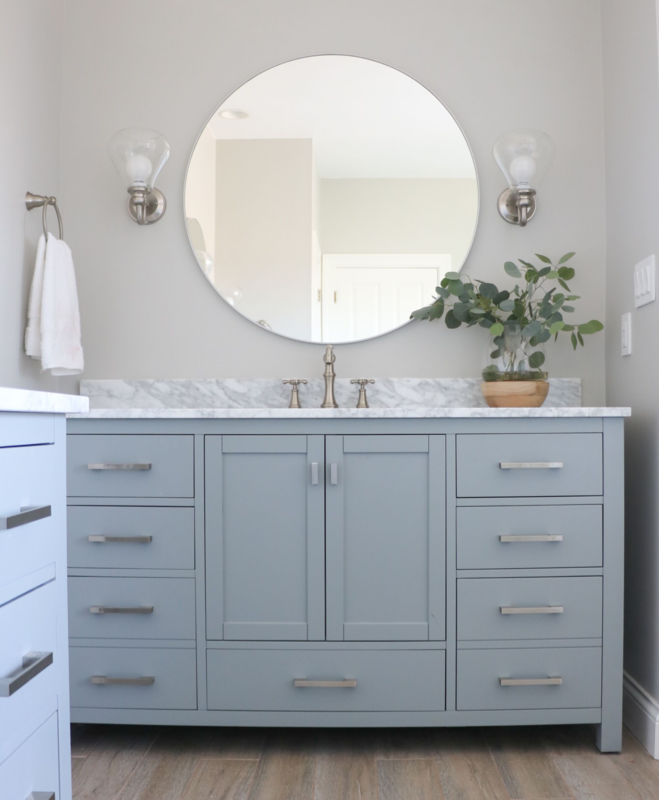 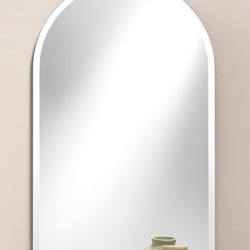 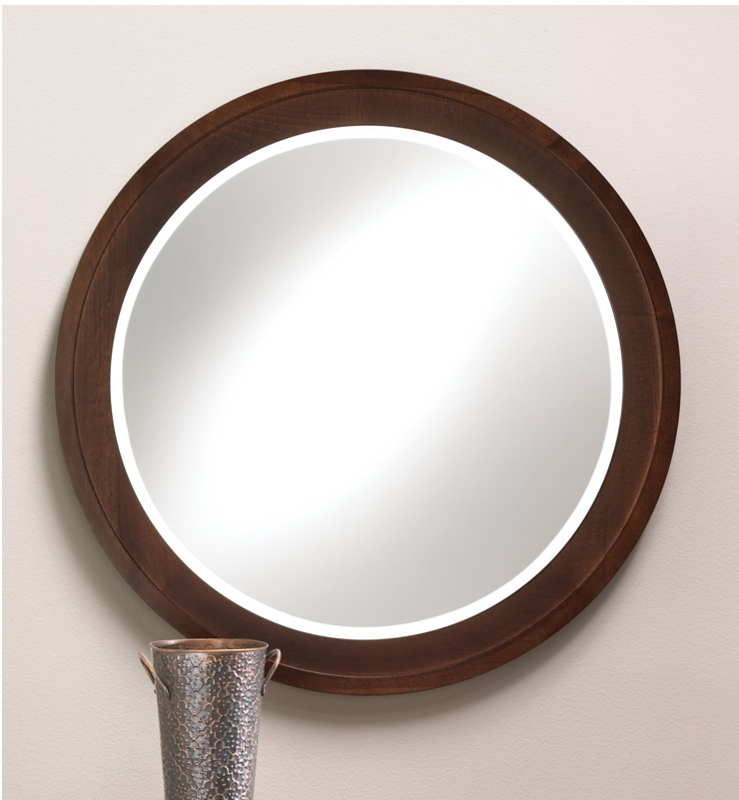 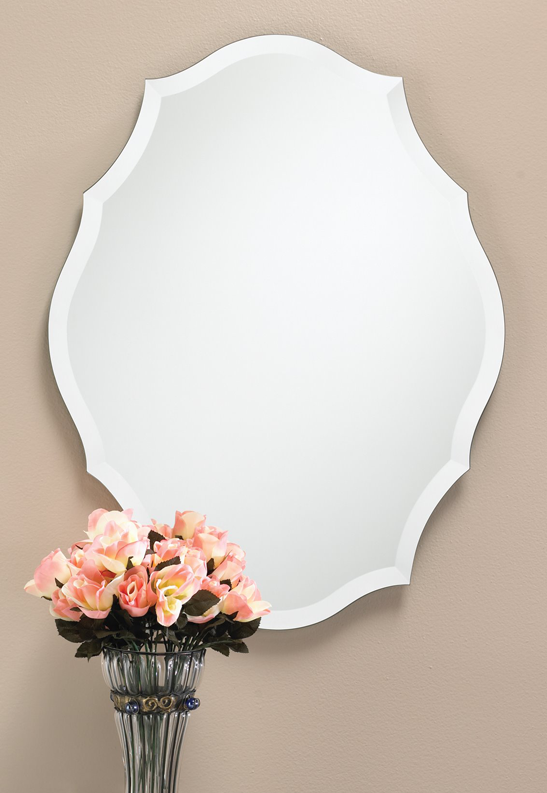 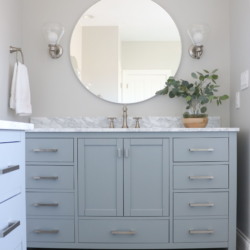 Whether you need small mirrors or large decorative statement mirrors, we can help. 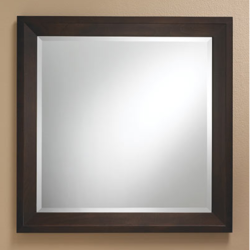 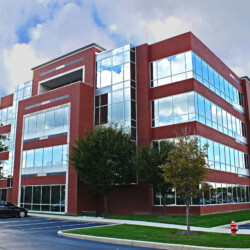 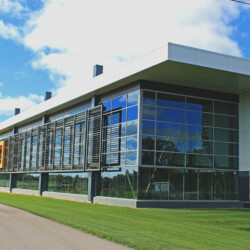 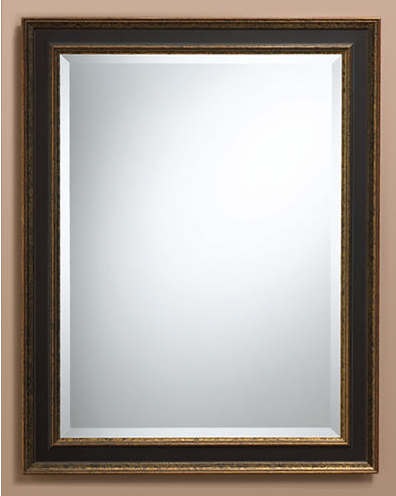 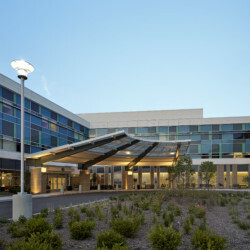 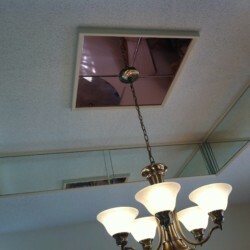 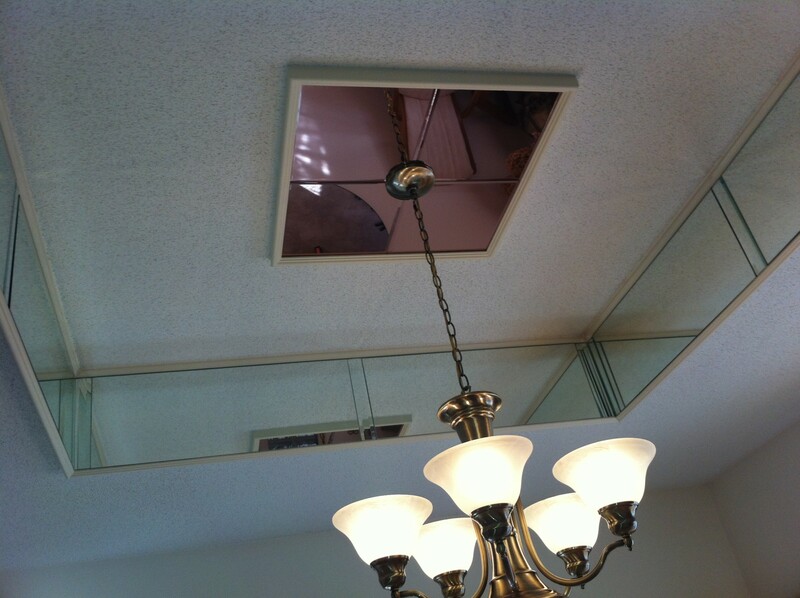 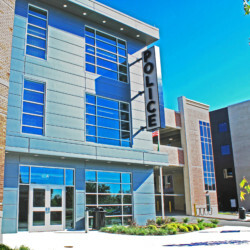 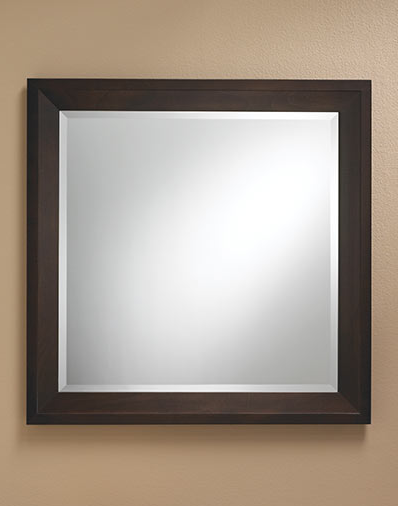 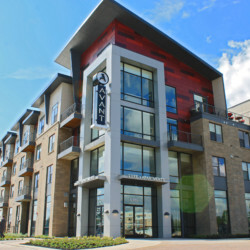 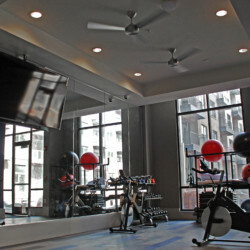 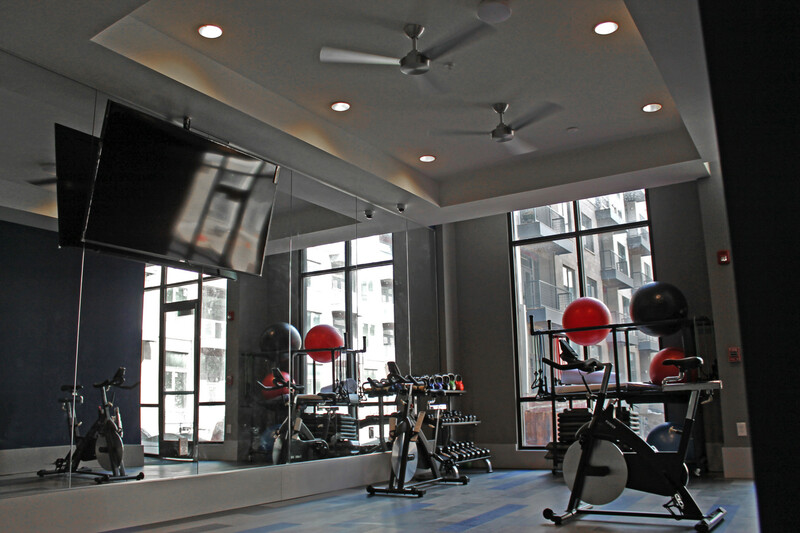 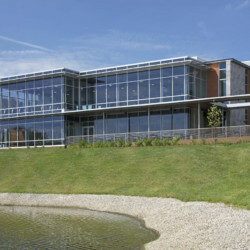 We offer lacquer framed, metal framed, and frameless mirrors in many shapes and sizes. 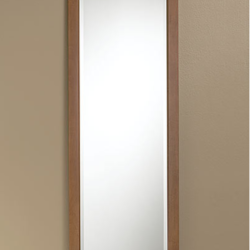 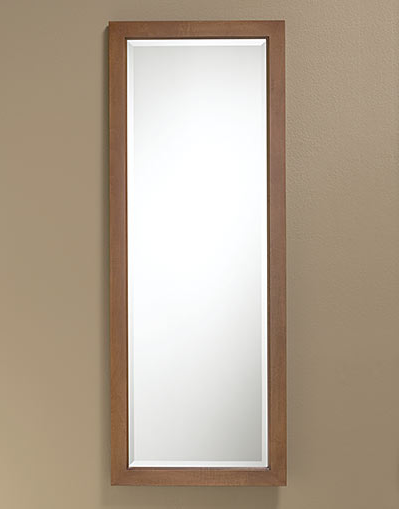 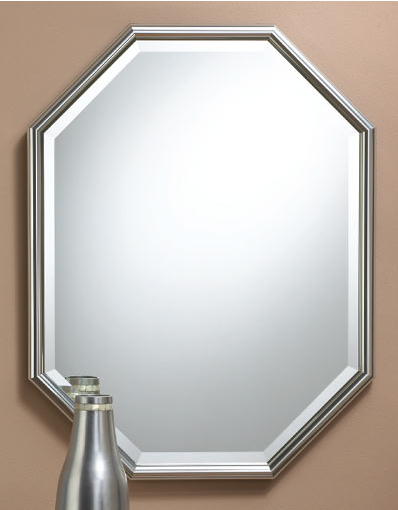 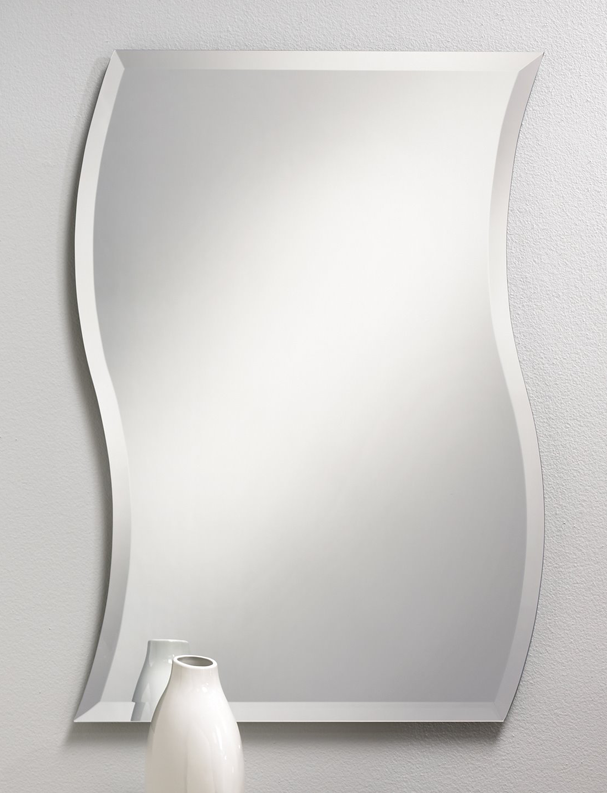 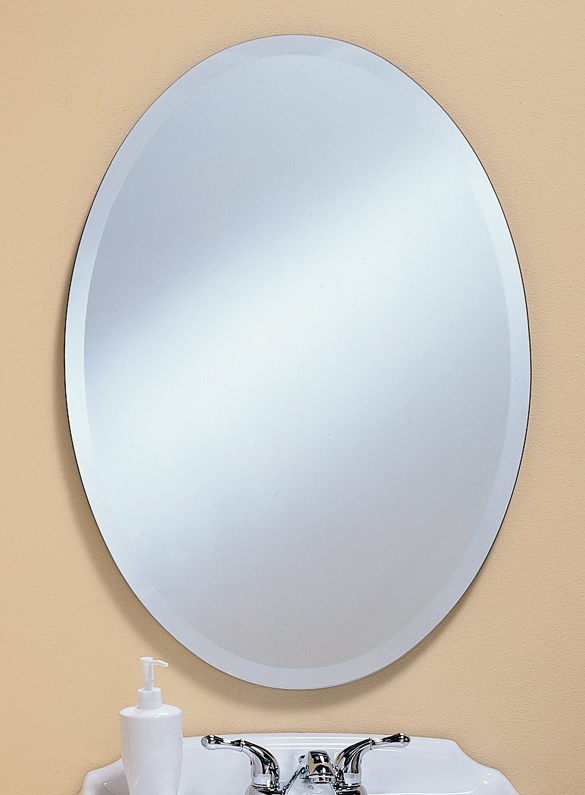 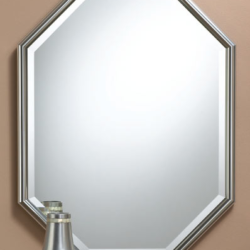 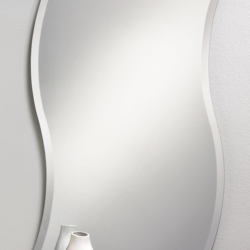 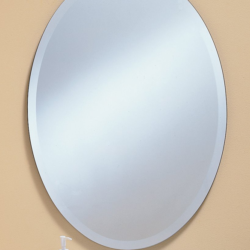 If you’re looking for something unique, we even offer mirrors in a variety of colors. 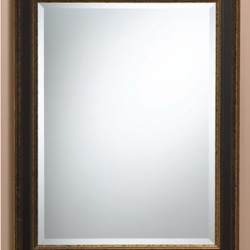 Below are some samples of the many styles we have to choose from.